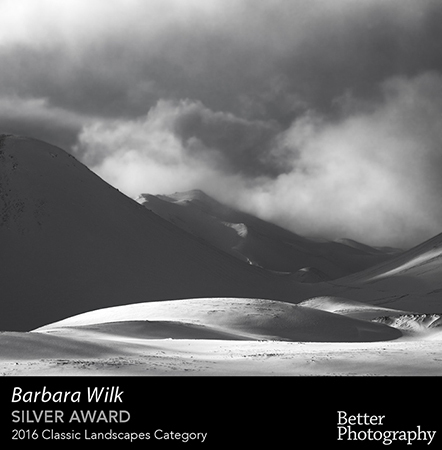 Barbara Wilk Photography: Better Photography Magazine Awards Competition- Silver Award for "Icelandic impression"
First year entering the Better Photography Awards and am very pleased to have received 5 Silver Awards . This competition was judged by great Australian Professional Photographers- Peter Eastway, Tony Hewitt and David Oliver - all Grand Masters of Photography . Each entry received their comments which added to a great learning experience.